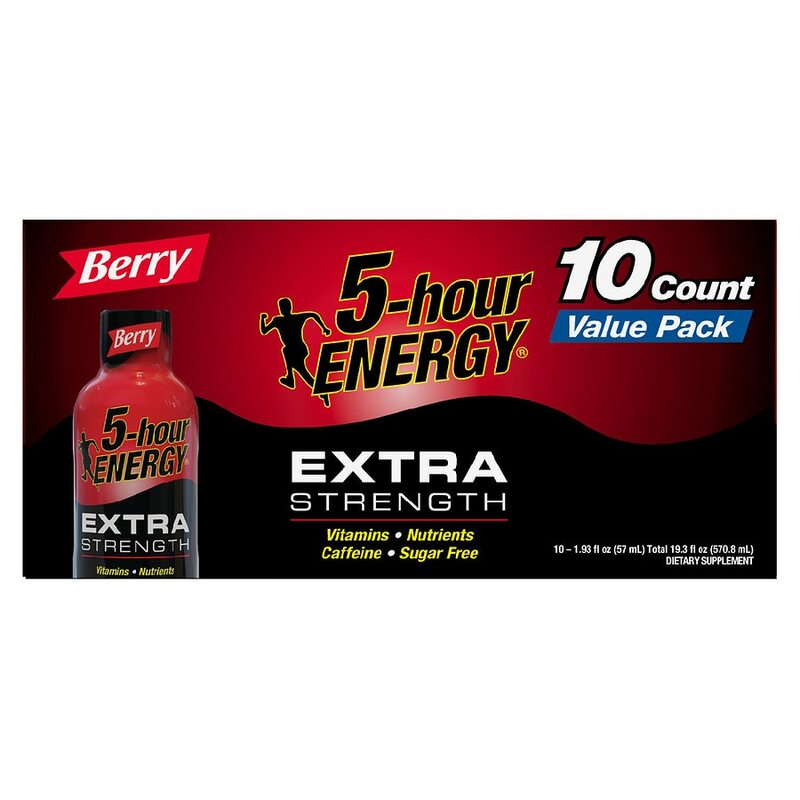 Take one half (1/2) bottle for moderate energy. Take one whole bottle for maximum energy. Do not exceed two bottles daily, consumed several hours apart. Use or discard any remainder within 72 hours (three days) after opening. Refrigeration not required. Individual results may vary.. Contains caffeine comparable to 12 ounces of the leading premium coffee. Limit caffeine products to avoid nervousness, sleeplessness, & occasional rapid heartbeat. You may experience a Niacin Flush (hot feeling, skin redness) that lasts a few minutes. This is caused by Niacin (Vitamin B3) increasing blood flow near the skin. Do not take if you are pregnant or nursing, or under 12 years of age. If you are taking medication &/or have a medical condition, consult your doctor before use. Phenylketonurics: Contains phenylalanine.